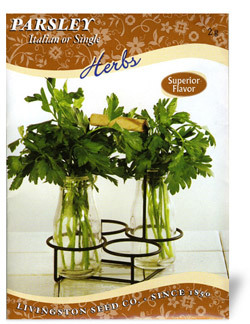 Want to eat fresh vegetables all summer that you grew your self but don't have a lot of room to dedicate to a vegetable garden. 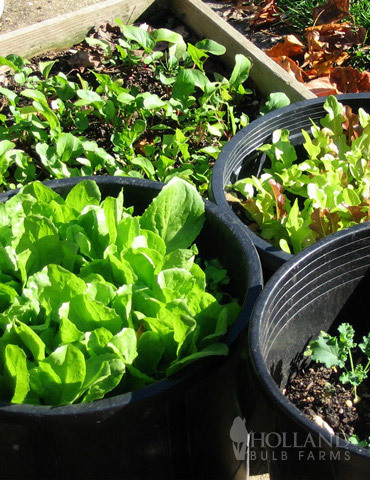 This container or small space vegetable garden is carefully selected to provide the best vegetables for growing in pots on your patio or deck. 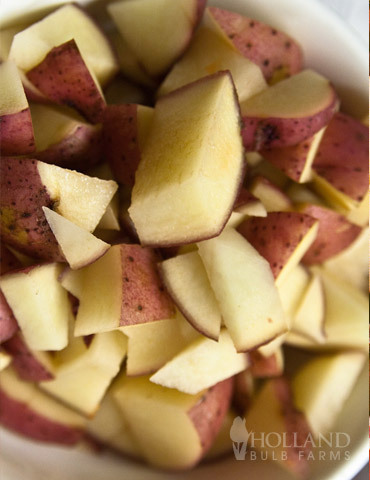 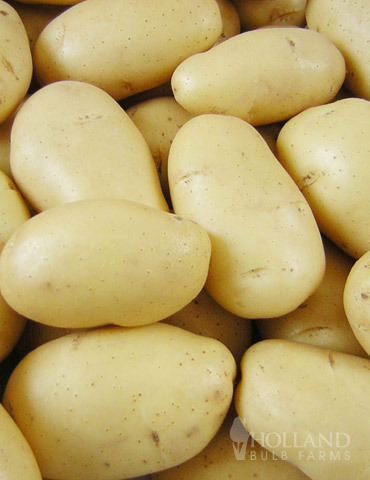 Seed potatoes can be easily grown in a 5 gallon tub or half whiskey barrel. 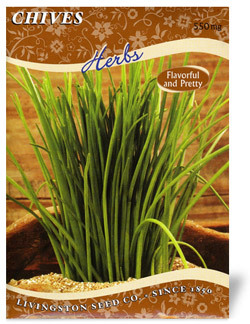 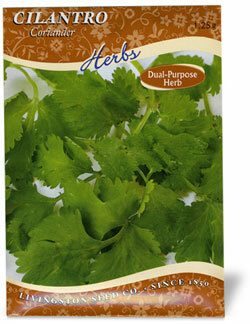 All the other varieties included are seeds and can be grown in a 1 to 3 gallon size pot. 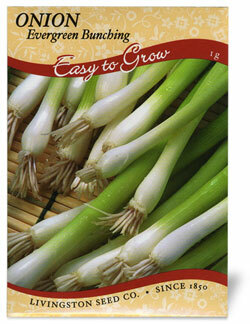 If you are new to vegetable gardening this collection should be a sure winner!